We travel to New Zealand to film a special program where prison inmates spend their days training mobility dogs ready to assist people with disabilities. The Mobility Assistance Dogs Trust, Dept. 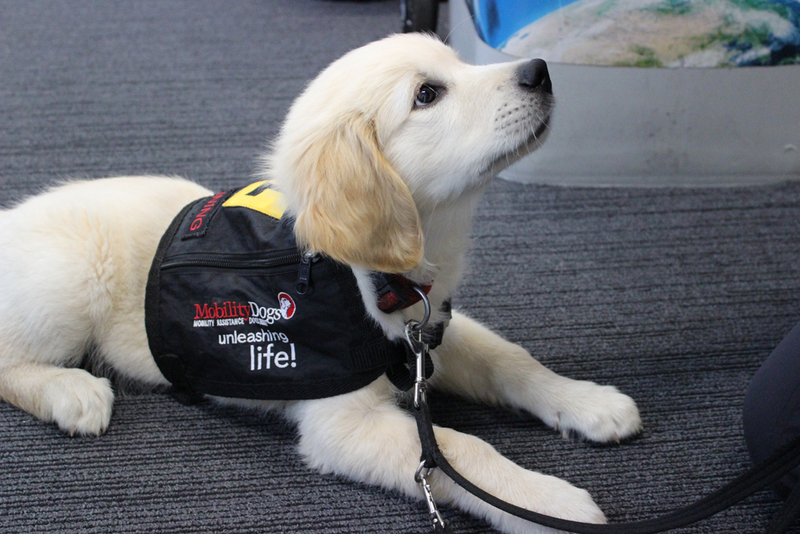 of Corrections and Mars New Zealand have combined forces to train dozens of dogs ready to help people with mobility issues gain independence and a greater opportunity to interact in their communities.